Presented by the Hot Breath! Comedy Network, Comedy! 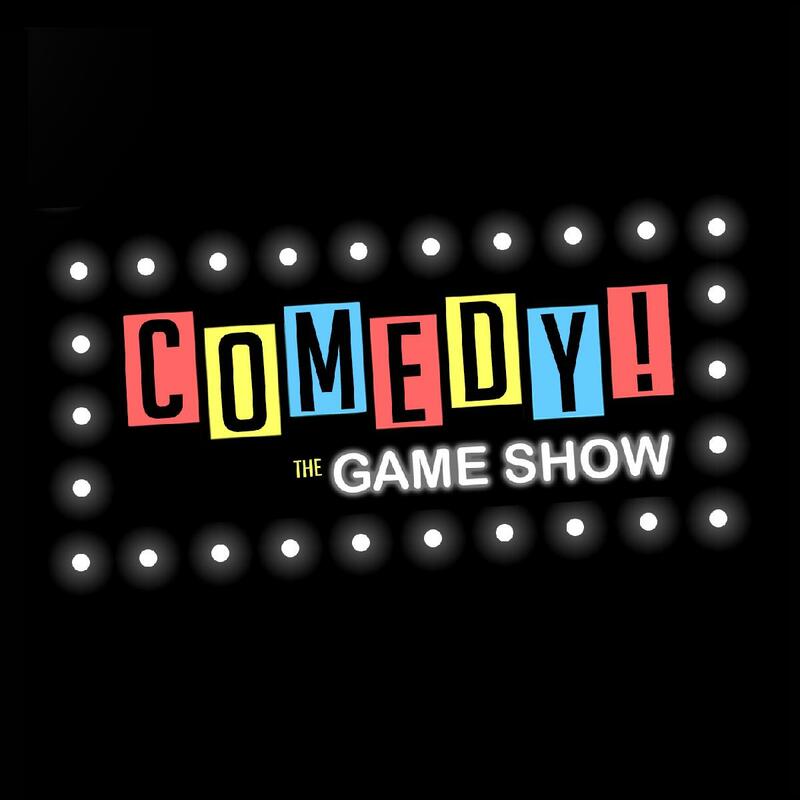 The Game Show is part comedy show, part game show, and complete fun for all live podcast. Comedian host Joel Byars guides three comedian contestants through this one of a kind game show where the points are jokes and the judges are the audience. If you laugh, they win a cash prize and live interview Q&A. You can also win with audience giveaways and contests happening throughout the night.